Not too late to grab a classic for that gent this holiday season or to arrive at that venue for the season bedecked in said classic. 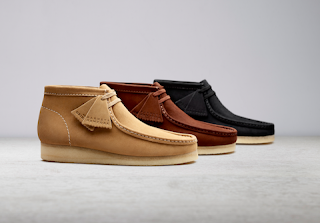 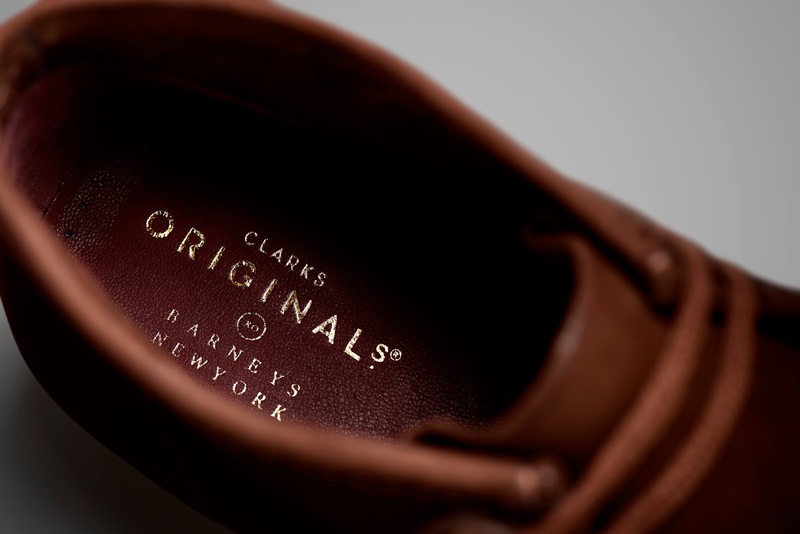 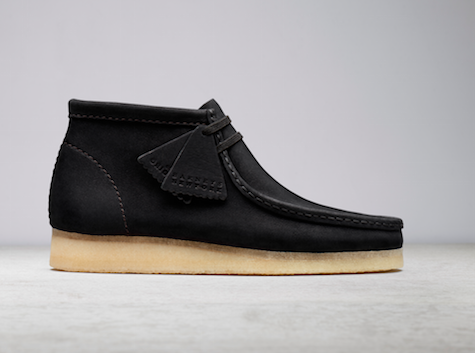 Clarks has once again teamed up with Barneys New York on a trio of their famed Wallabee boots. 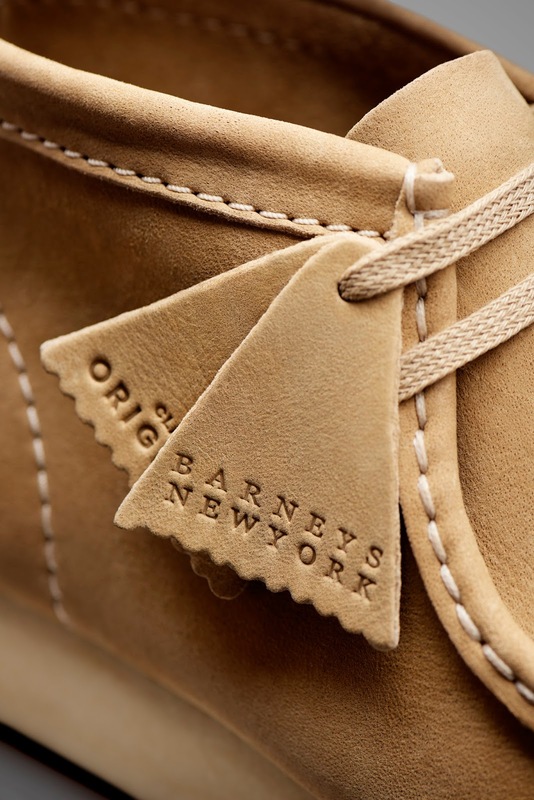 This pack features quality special skins from the C.F. 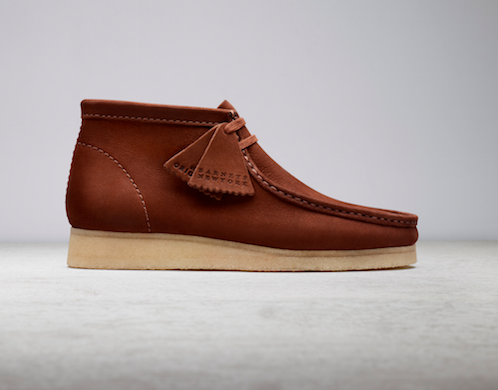 Stead and utilizes special oils and waxes to highlight the natural imperfections of leather and to make each pair unique. Great skins from two great names can make a wonderful gift for the holiday season, for that gent or yourself. 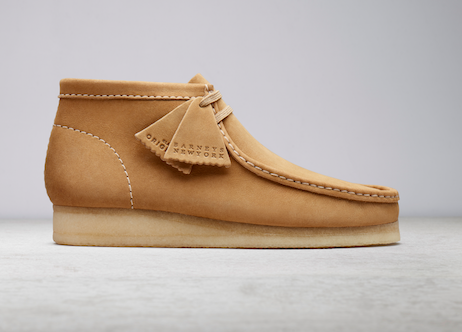 Available now in light tan, brown and black exclusively at Barneys.com.